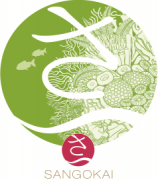 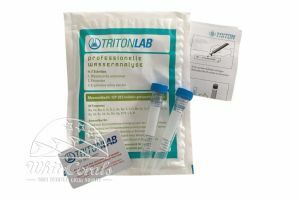 TRITON Applied Reef Bioscience was founded by Ehsan Dashti in 2008 to take the mystery out of reefkeeping by empowering aquarists to accurately test their sea water, know what is actually in it, and use scientific advice to fix problems before they arise. 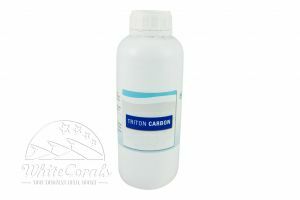 Triton products and services deliver peace-of-mind with ease-of-use. 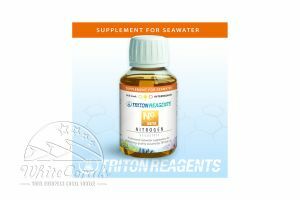 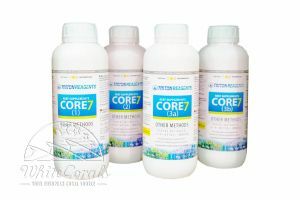 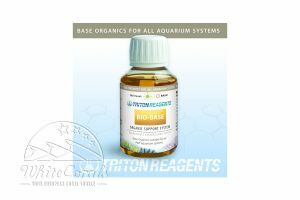 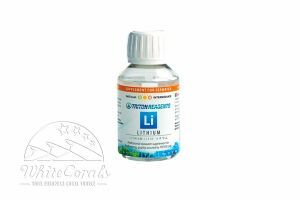 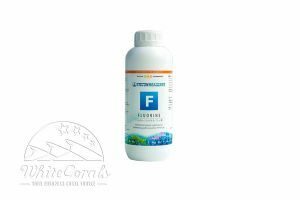 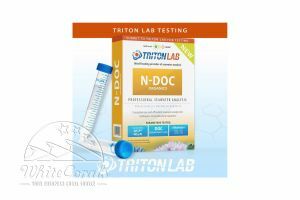 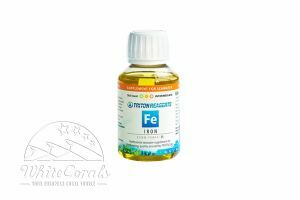 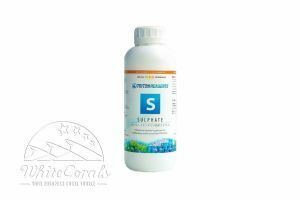 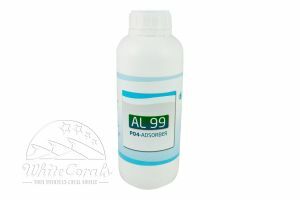 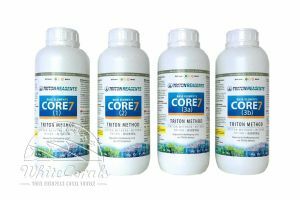 The product range of triton goes from various trace elements, salts, water test kits and other high-quality-products for the sophisticated aquarists.